Sherry passed away peacefully on September 3, 2018 after a short battle with pancreatic cancer. She was born on June 16, 1949 to Jim and Maxine Maloney in Indianapolis. She graduated from Ben Davis HS. Sherry was employed by IUPUI/ Riley Hospital for 25 years after being a stay at home mom. She was a 15 year breast cancer survivor. 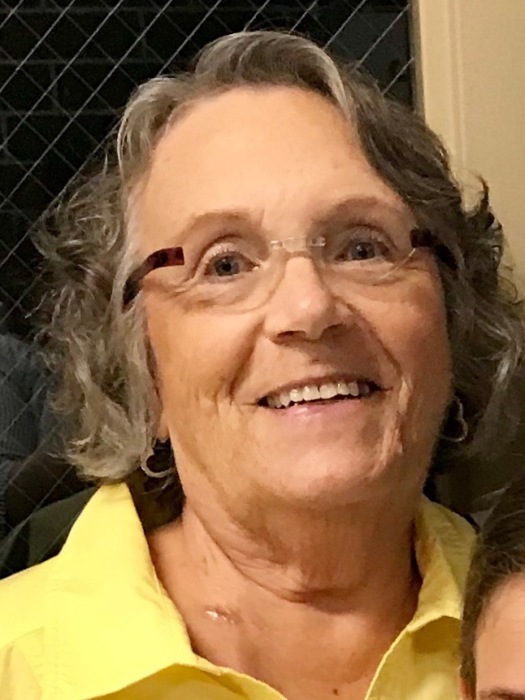 During her life she enjoyed gardening, playing pickle ball, dinner theatre, walking along the Gulf shores, camping, traveling out West, reading novels and spent countless hours watching her grandchildren play baseball, soccer, swimming, dance recitals, stage performances, band and vocal performances. She was their biggest fan. She supported her family and was there for them when they needed her. She will be dearly missed by many. She leaves behind her devoted husband of 47 years, Joe Welsh. Three children, Wendy (Brad) Elliott, Jody (Matt) Mulholland, David (Dana) Welsh. 8 grandchildren; Arin, Blake, Madeline, Chase, Olivia, Addison, Sam and Sophie. Brother in law Michael (Tammy) Welsh, Sister in law Margaret Lowery, 3 nieces and 2 nephews. She was preceded in death by her parents. In lieu of flowers the family requests contributions be made to a cancer charity in her honor. A Gathering in Memory of Sherry is planned for Sunday, September 9th from 2-5 pm at the Vandalia Del Webb community clubhouse. The address is 4949 Silverbell Drive, Plainfield, IN 46168.